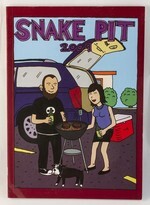 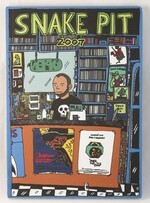 Log in to get emails when Ben Snakepit has something new. 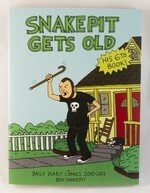 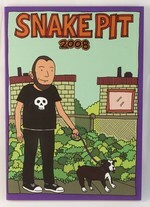 Ben Snakepit has been drawing a daily diary comic for fifteen years. 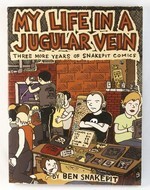 He also publishes a regular column in Razorcake magazine and appears in a number of multi-artist anthology comics. 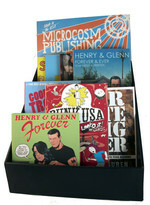 His books have received glowing reviews in publications like Vice, Maximum Rocknroll, Wizard magazine, USA Today and GQ. 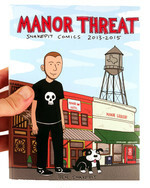 Read an interview with Ben on our blog. 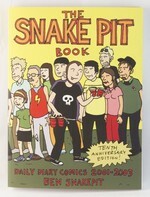 by Dan Abbott, Joe Biel, Ben Holtzman, Corbett Redford, Keith Rosson, Ben Snakepit and Super Pack!